We specialize in computer Support, Repair, Networking, Virus Removal, Worm Removal and Web Hosting with our own servers in Miami. 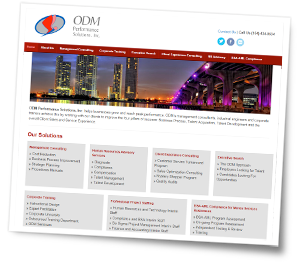 Our full Web Design and Development team is ready to serve you. We service Miami Dade, Broward, Palm Beach & the Monroe (the keys) Counties. Security surveillance is one of the most successful ways to protect you against theft and violence. Security cameras are very effective in deterring criminals and helping to catch perpetrators. Cameras help to protect your home or office. Our industry-leading monitoring technology is the best way to safeguard your valuable property and assets. Peace of mind is priceless. It has been proven that security surveillance systems in business will help reduce employee and customer theft. It makes it possible for you to monitor your property and assets even when you are not there. Security cameras can be reviewed quickly and at any point in time. Forward-looking individuals and organizations are taking a proactive approach and adopting security standards to help reduce long-term risk. Customer satisfaction is the reason that we sell only the finest, professional grade security equipment. At davTeks we are firmly committed to helping you decrease current and future security threats. We are here to serve you and help you protect everything valuable to you. You are the reason we are in business. We pride ourselves on being an innovative security provider utilizing cutting-edge advanced technology to provide the highest quality security systems at competitive and affordable prices. 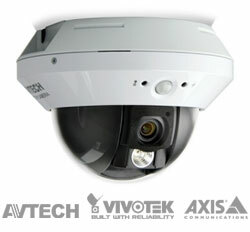 At Davteks Enterprises, we deliver excellence in all aspects of camera surveillance. Our satisfied customers have seen the importance of our services. Our knowledgeable, friendly technical support team will always be there to help. 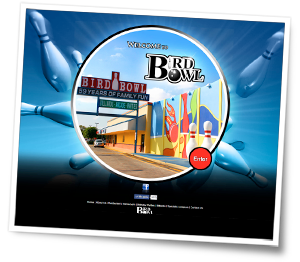 We have customers in Miami, Broward, Palm Beach and the Monroe Counties, as well as in other states. In addition to our diverse customer group, we also service all the Party City stores in Florida and Georgia.